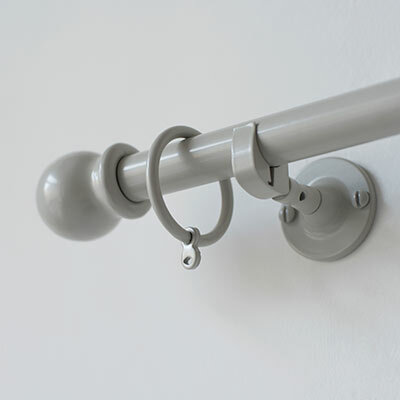 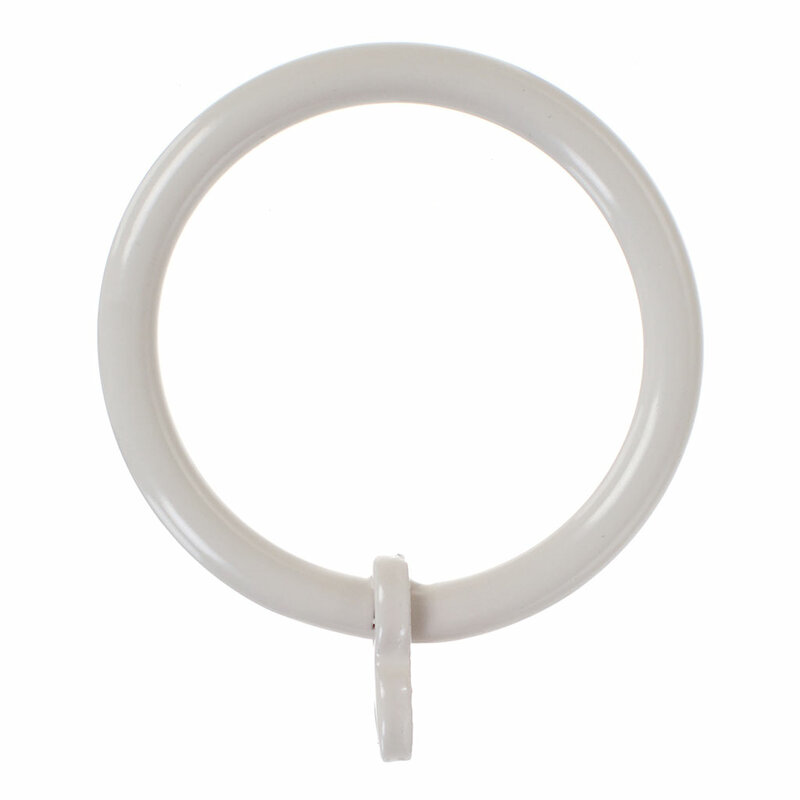 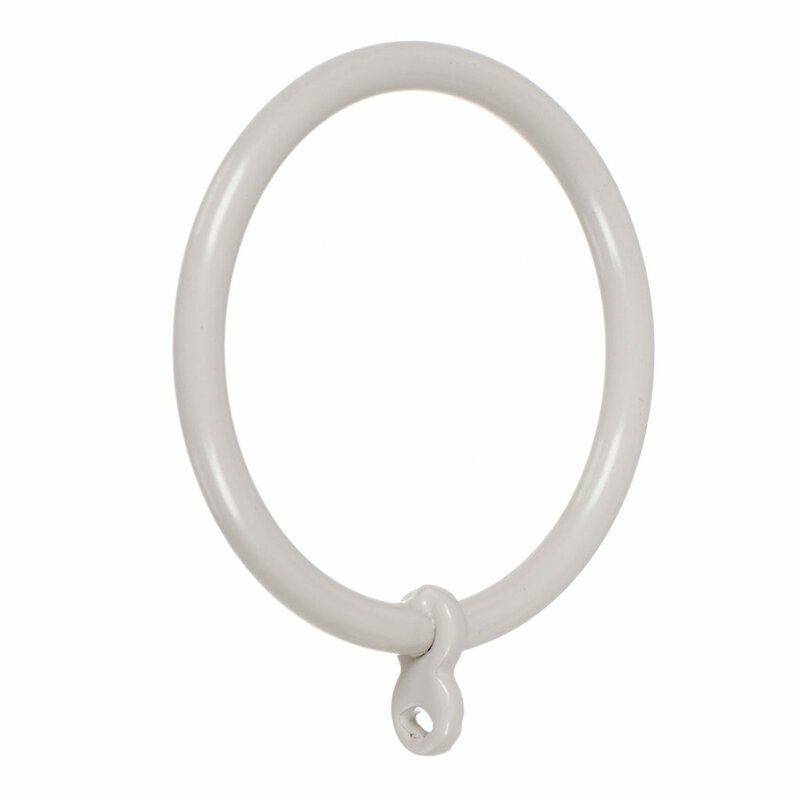 These rings have been designed specifically for use at either end of a pole (ie between the bracket and finial), where passing rings are being used on the rest of the pole. Once fitted they look the same as the passing rings, but because they are fully closed they give the curtain greater stability. 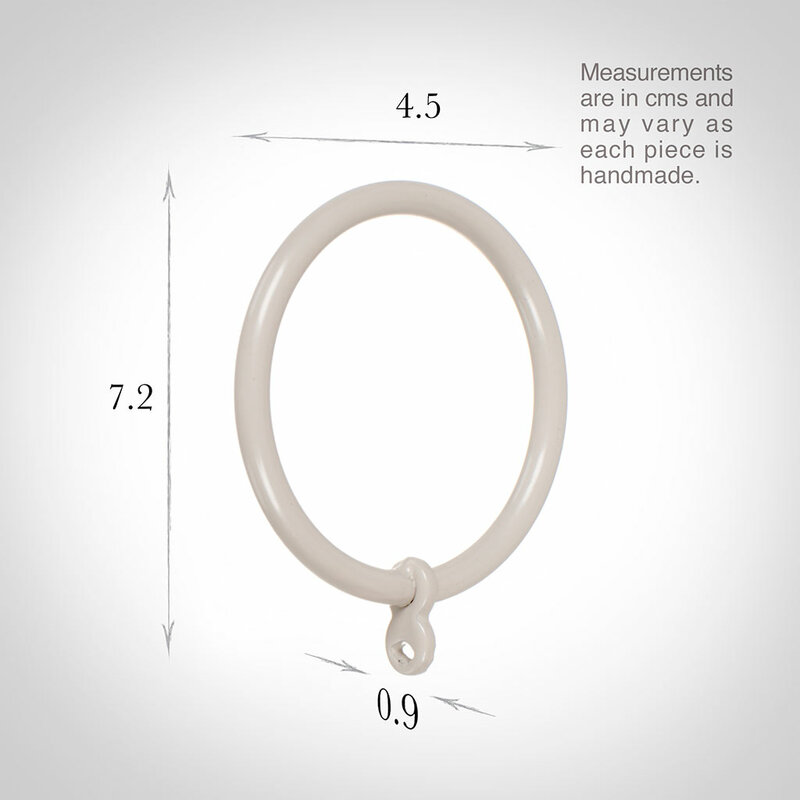 The same size ring may be used on both 20 and 25mm poles.